Trying to find the perfect love match is never easy. We might trawl through Tinder or OKCupid, looking for the right person, but that doesn’t mean we’ll find them. Now, imagine there was only one or two perfect matches on the planet, but they were both using different dating sites to you. This has been the issue for researchers and physicians dealing with rare genetic diseases. There may only be a few distinguishing features of this disease in the patient’s physical expression of these genes, their phenotype, but how to know what they are and if they are even relevant is difficult with nothing to compare it to. 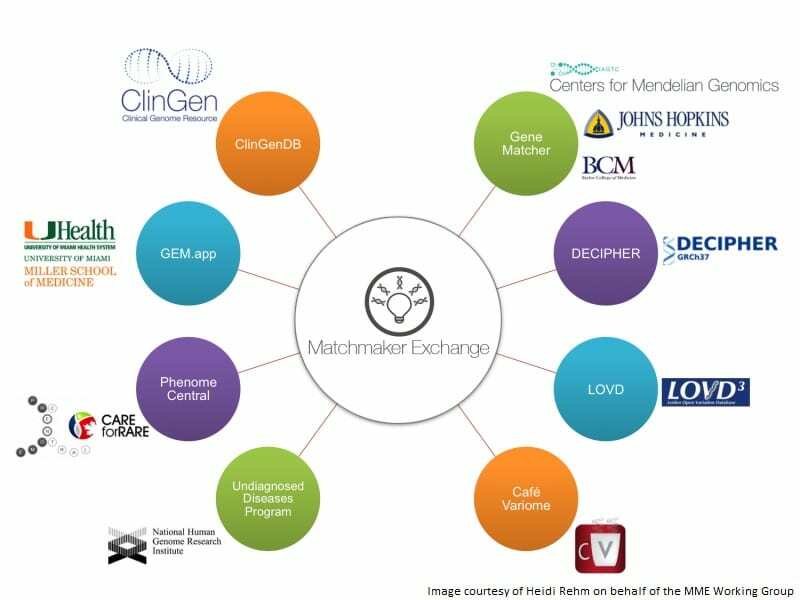 Matchmaker Exchange (MME) is providing that gateway. The platform provides a network for sharing data of rare genetic diseases, allowing labs and organisations to match phenotypes using a common application programming interface (API) – a set of digital protocols that tells components of a system how to interact. The more needles in the haystack, the easier it becomes to uncover novel causes of disease. There are around 7,000 known rare diseases, although there are very likely thousands more that have yet to be distinguished or recognised from similar diseases. Of that number, 60-70% of those specific parts of the genome (someone’s unique complete set of DNA) are unmatched, or ‘lonely’. As far as anybody is aware, there is no one else on the planet with the same genotype and phenotype deviations as that patient. While this is highly unlikely, there was no way to ‘match’ this data. 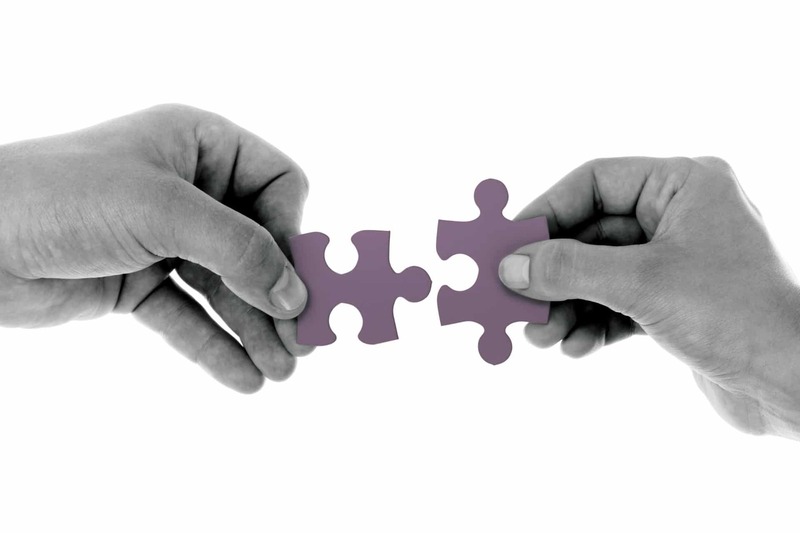 MME is the open-collaboration brain child of two bodies, the International Rare Diseases Research Consortium (IRDIRC) and the Clinical Genome Resource (ClinGen) program. Until now, patient data has been kept within clinical or research laboratories’ own separate databases, inaccessible to anyone else. Discovering patient data depended rather more on lucky talk between physicians or researchers looking at the same genetic disease than it did on a robust and systematic approach. At present, MME has seven full members, not including the original two, and has another seven representatives from other organisations. The project is gaining momentum and, in the 4 years since its inception, has grown substantially already, providing links between patients that might otherwise have never been made. Pairing these cases will make discovering the causes for rare diseases much faster – to enable faster treatment. AtlasAction: Get started matching a case. A chemistry graduate with an adoration of the outside world and an aversion to labs. Tags: Awareness raising, Biology, Crowdsourcing, Data, Drugs, Genetic engineering, Genetics, Health, Medicine, Platform.